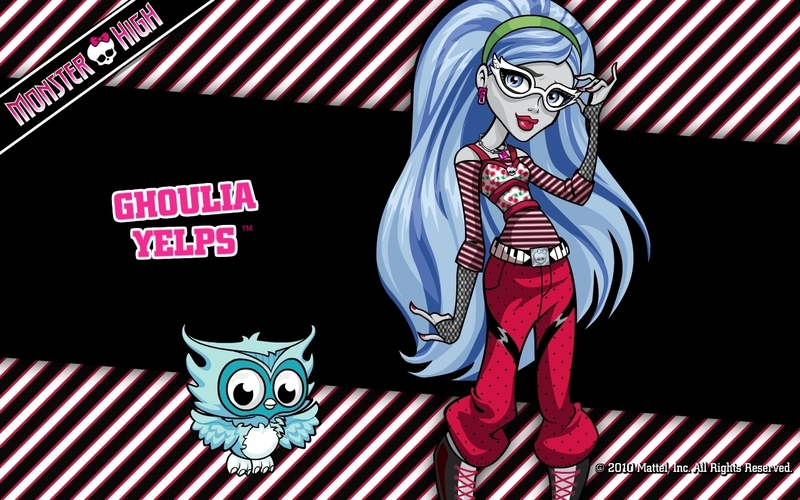 Ghoulia Yelps. . HD Wallpaper and background images in the Monster High club. Ghoulia has funky style, awesome hair,and a cute pet. But her zombie speak irritates me to no end.